Finally, #LAMBAugust has come to an end following the release of “Bad Boy Blaq”, a hip-hop album by Nigerian rapper, Blaqbonez on Saturday, August 31, 2018. 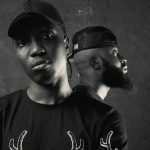 The triple album release project initiated by MI Abaga had birthed the albums; “Crown” by A-Q and Loose Kaynon, “Yung Denzel” by MI Abaga and a wrap-up “Bad Boy Blaq”. The Obafemi Awolowo University graduate had been in the hip-hop scene since his University years putting out a whole lot of rap singles and having some mixtapes to his credits. 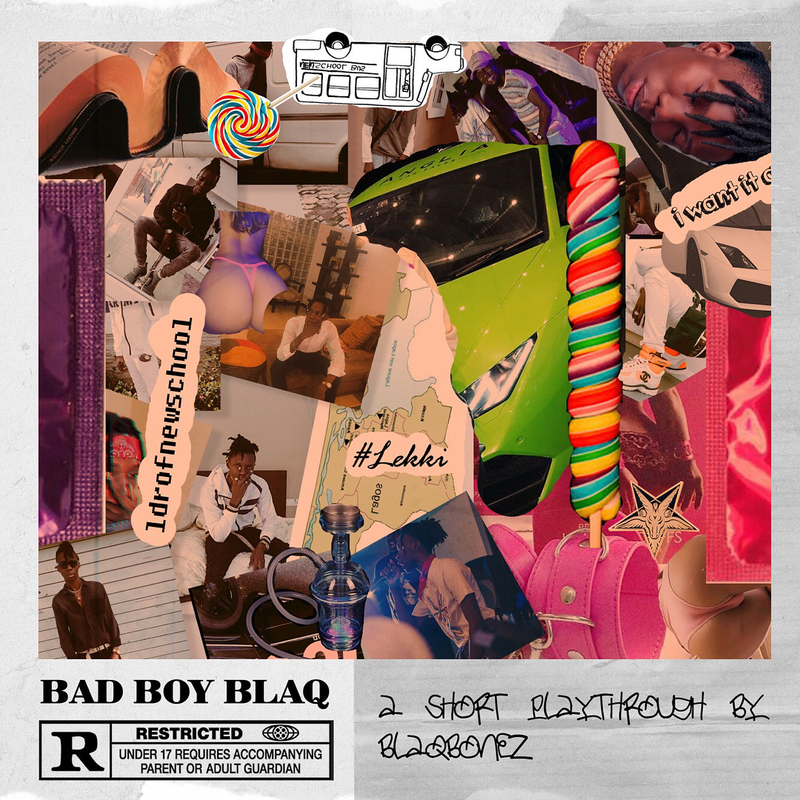 MI Abaga had picked interest in Blaqbonez when he made a swift response to his “You Rappers Should Fix Up Your Lives”. It’s good to see the rapper affiliated to MI Abaga‘s Chocolate City being one of the few people he had always respected in the game. 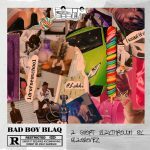 “Bad Boy Blaq” album got Blaqbonez bouncing on some variety sounds to do the unpopular hip-hop. 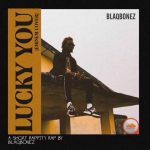 The versatility and flexibility of vibing that Blaqbonez possesses is indeed one thing that makes him stand out. His style comes multi-dimensional, so damn unpredictable. 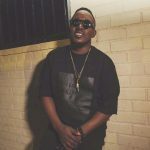 One of the few guys in the game that can make hip-hop appealing in many ways. 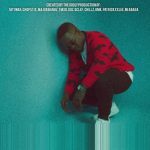 His efforts on this album proves that the future of Nigerian hip-hop indeed rests on his shoulders.